Final post from my photographic blog series. 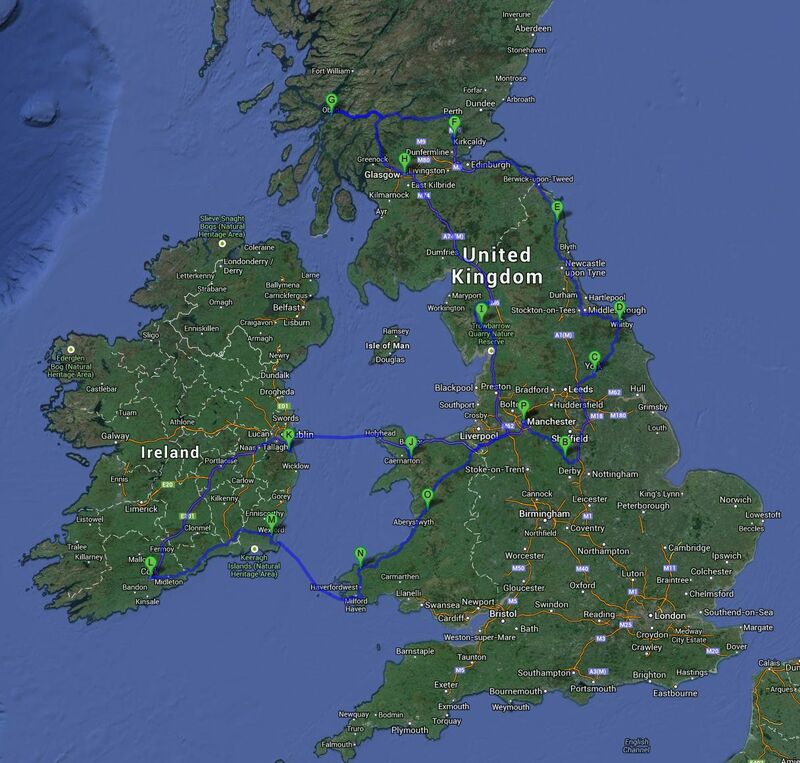 For your information – one week in Ireland is NOT long enough. 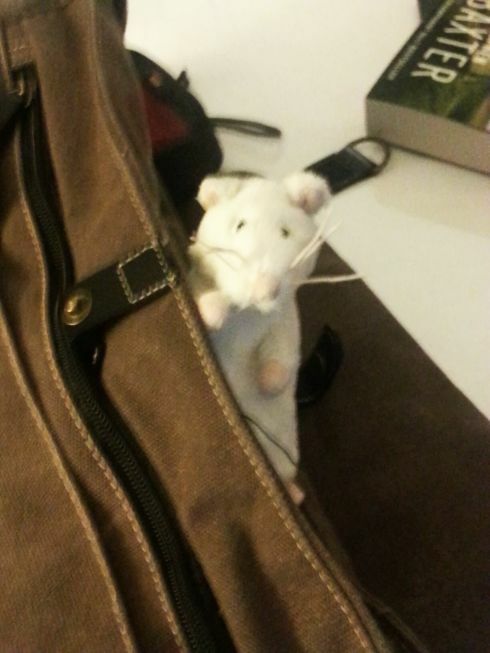 *throws arms in air* Now I’ll have to go back! 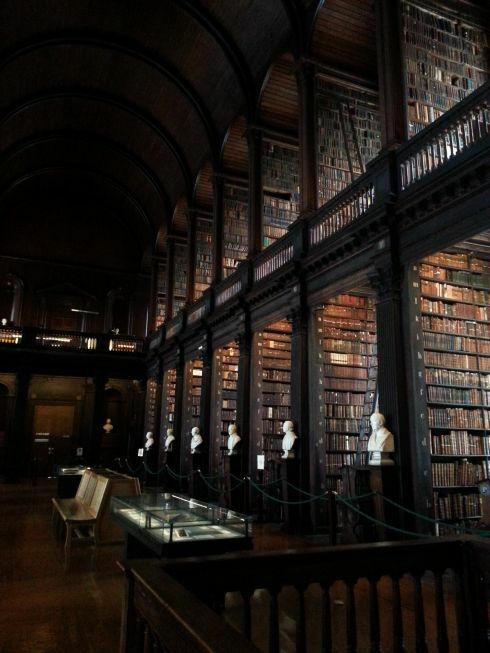 The breathtaking Trinity College Library. I loved this so much I pinned it up on Pinterest a year before I knew I would see it in person. 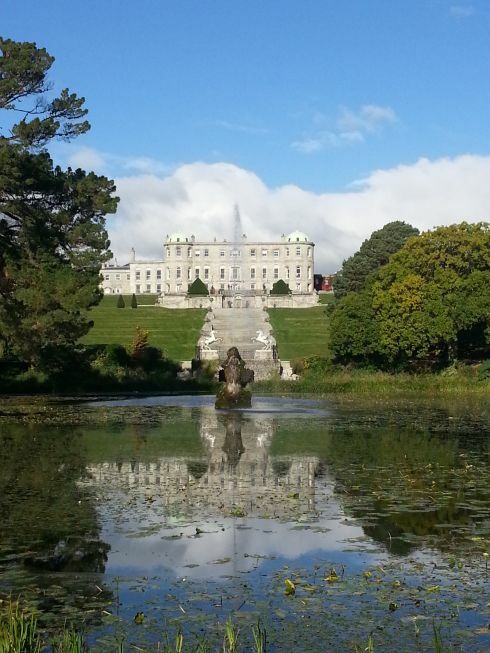 The gorgeous setting of Powerscourt Estate. 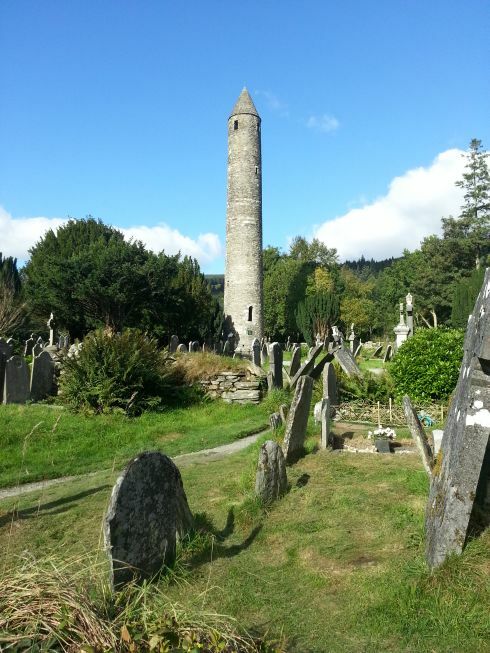 The wonder and mystery of Glendalough, Co. Wicklow. 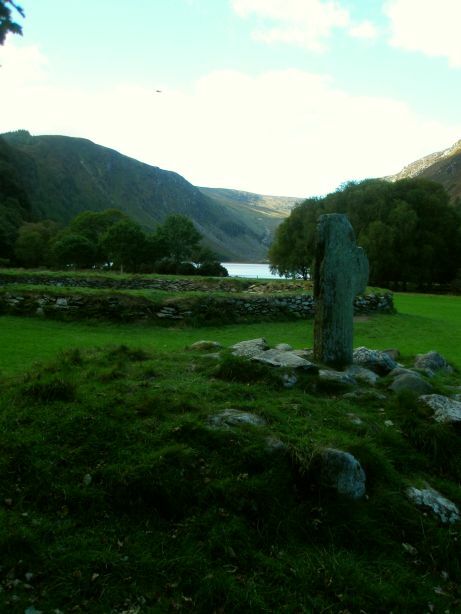 Monastic site at Glendalough. The lower ‘window’ is actually the front door. 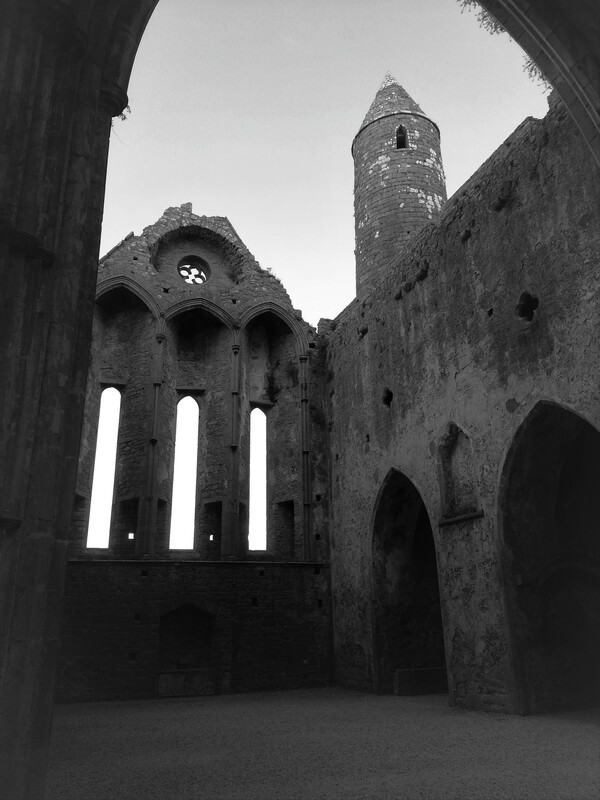 Monks apparently used a rope ladder enabling them to pull it inside for security. Partial panorama on the road over Sally Gap. Co.Wicklow. 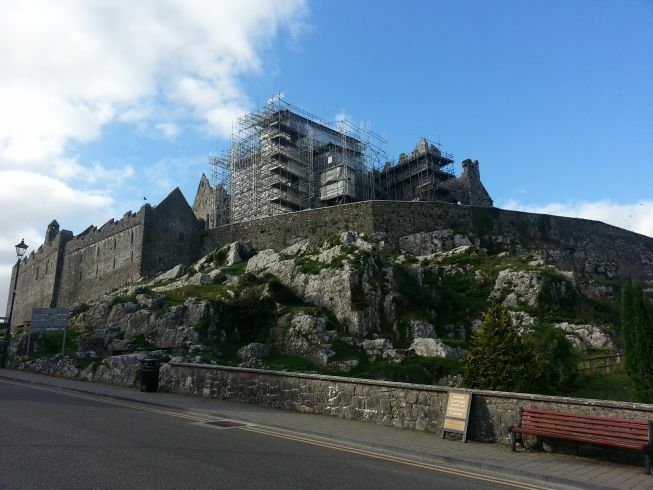 The Rock of Cashel complete with scaffolding. 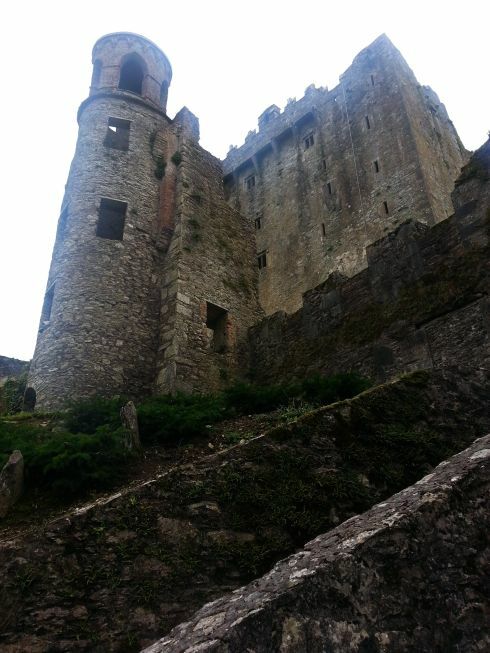 They are currently trying to preserve the structure and the ancient Celtic art within. Beautiful scenery on the Ring of Kerry road, en route to Killarney, Co. Kerry. 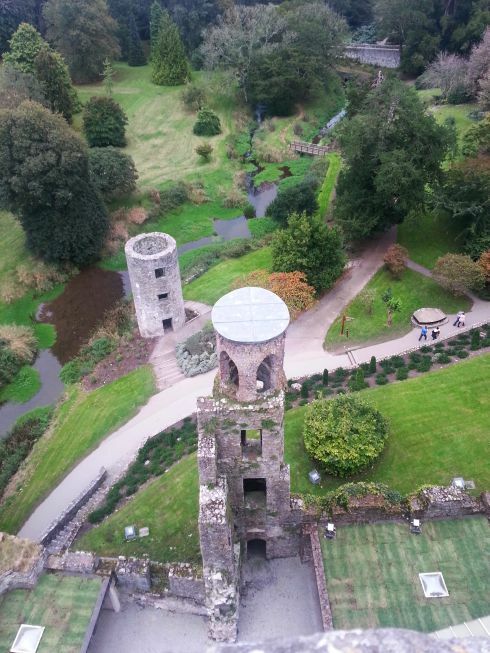 Looking down from the heights of Blarney Castle. Gave the stone-kiss a miss. 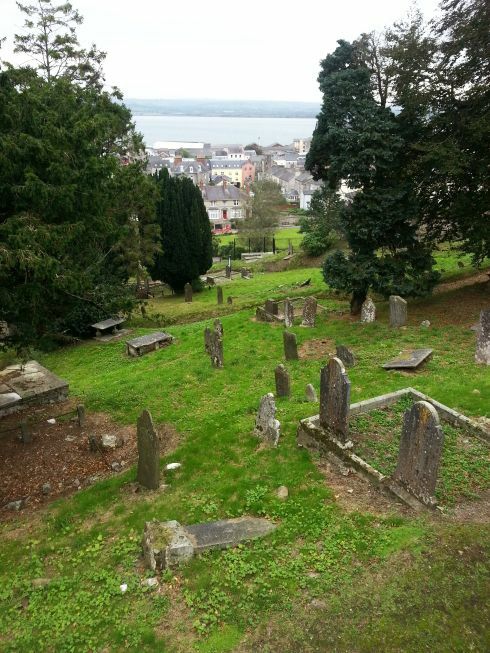 Really enjoyed this wander through this amazing cemetery at Youghal, Co. Cork. Especially as at the time, I was in the middle of reading ‘The Graveyard Book’ by Neil Gaiman. 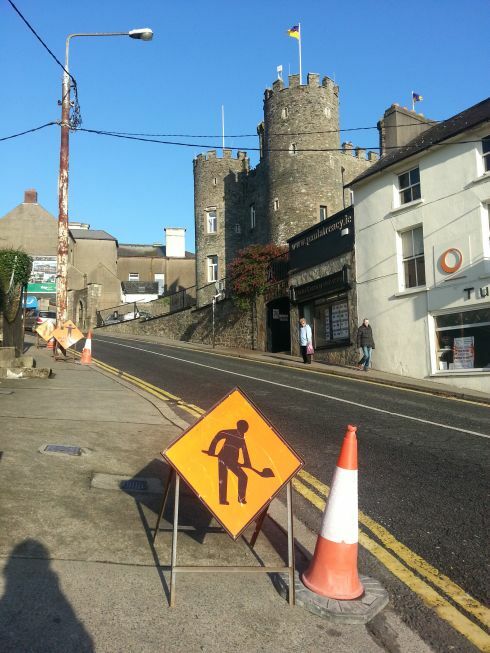 Enniscorthy Castle and a roadwork sign demonstrating a little known dance move called ‘The Shovel’. 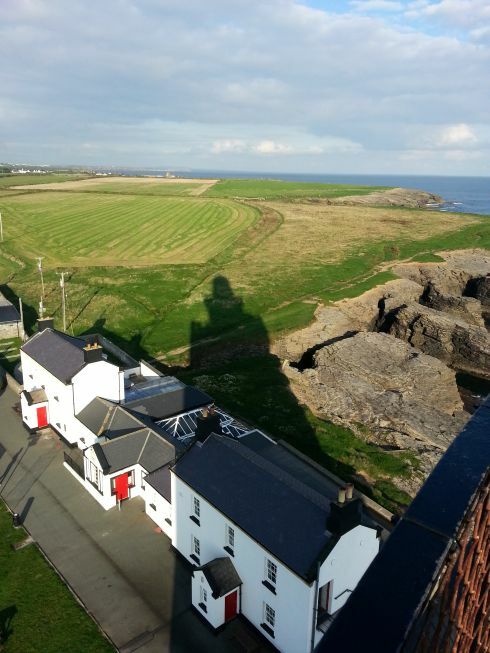 The shadow of Hook Lighthouse on a glorious day at Hook Peninsula, Co. Wexford. 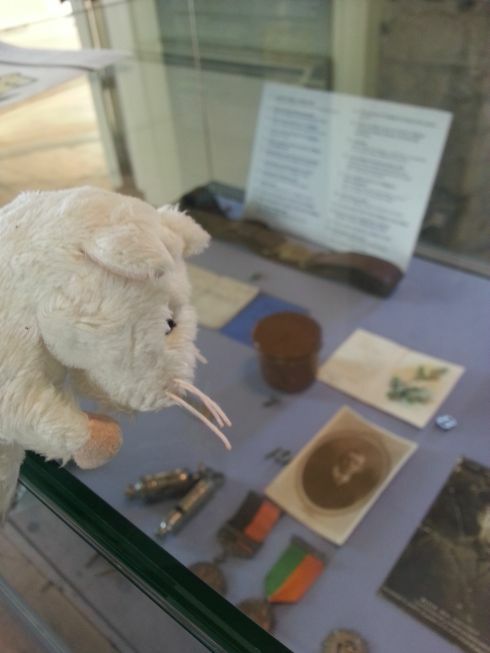 Normal blog posts may now resume.